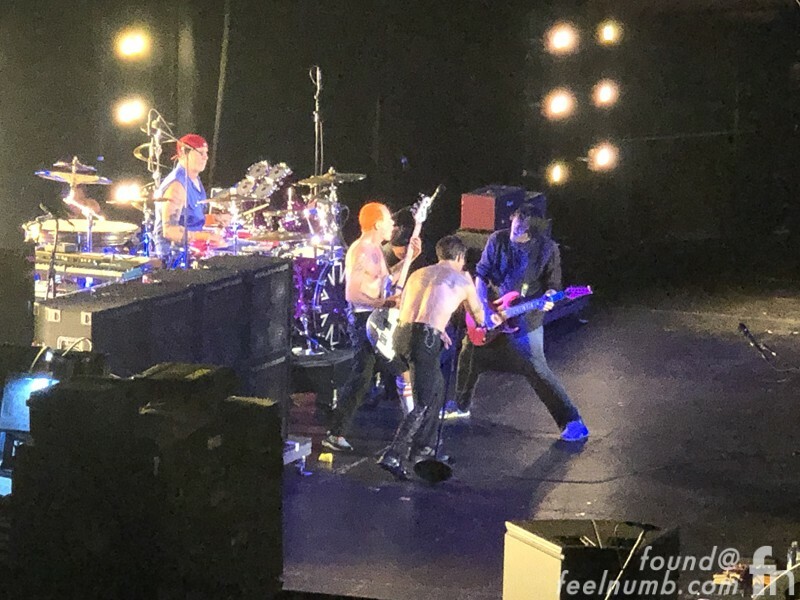 On January 13, 2019 I went to check out the Red Hot Chili Peppers at the Hollywood Palladium for the Malibu Love Sesh concert. 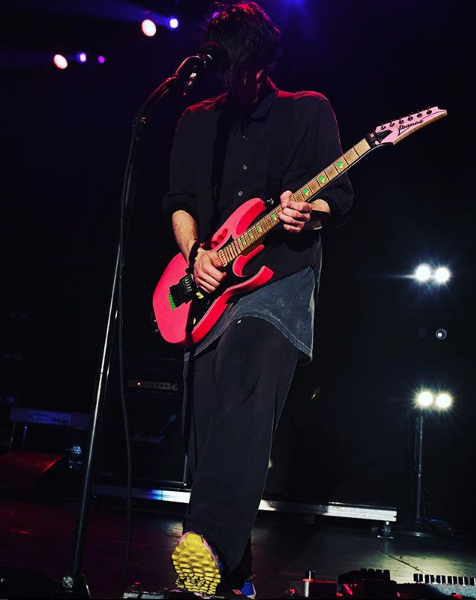 During the song “Emit Remmus“, I noticed Josh Klinghoffer pull out a familiar guitar. 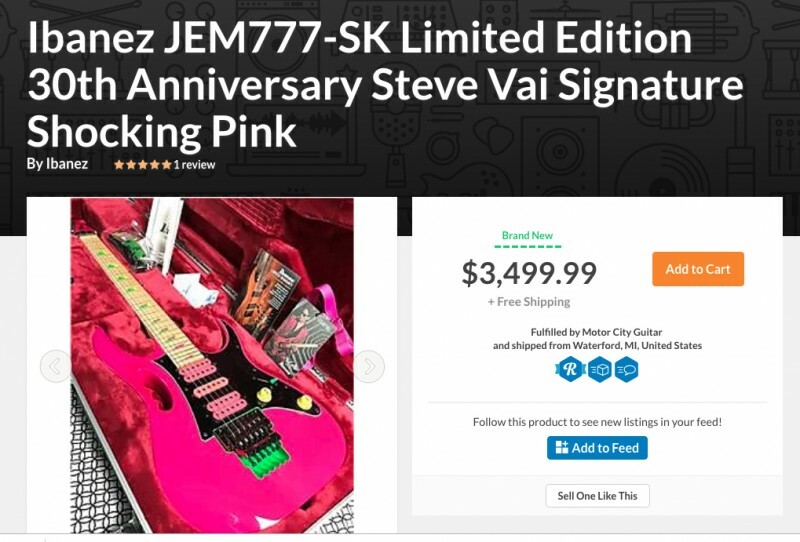 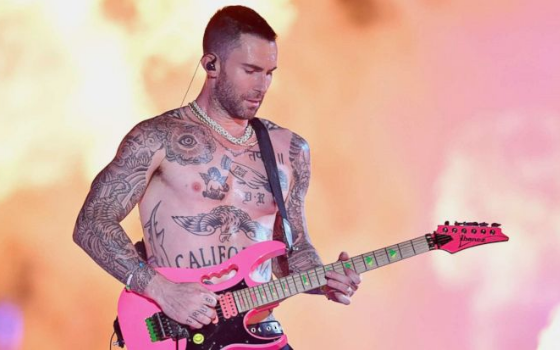 The “Shocking Pink” guitar is indeed a “Shredder FOR SURE” guitar!!! 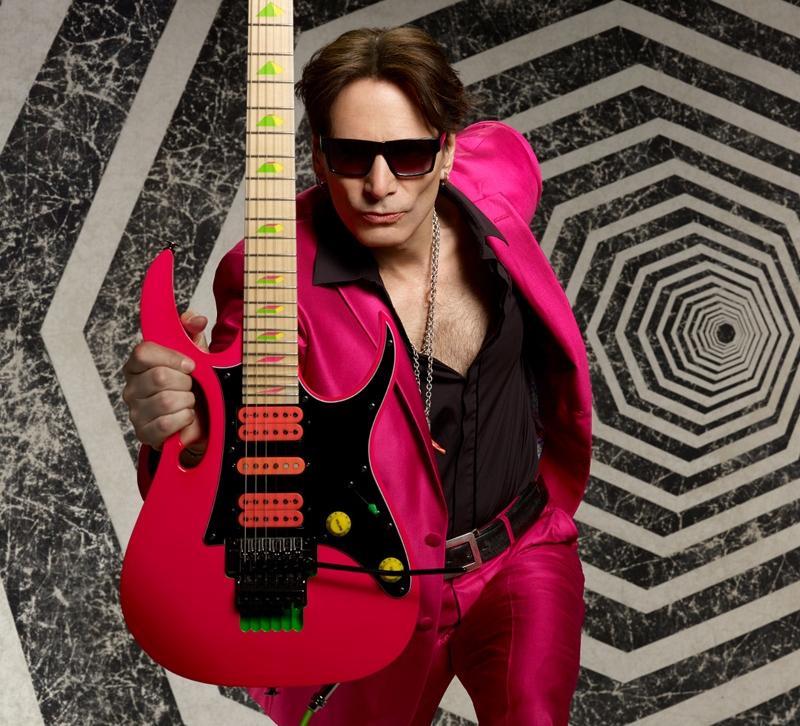 It is an Ibanez JEM777-SK Limited Edition 30th Anniversary Steve Vai Signature model.